A brief look at some different types of wood tooling. Brazed carbide: These are precision ground at the factory and have a lower initial cost vs. insert and diamond. This is ideal for small production runs or one time jobs. Tends to have quicker lead times for new or servicing. 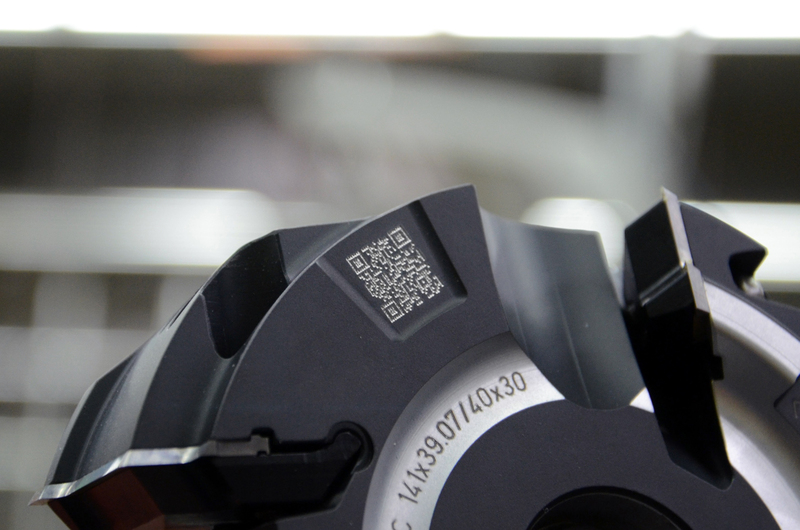 Insert tooling: These tools maintain their profile consistency and dimension control (diameter of the tool and constant cutting circle) which helps during setup. Allows for the changing of cutter knives in the field. 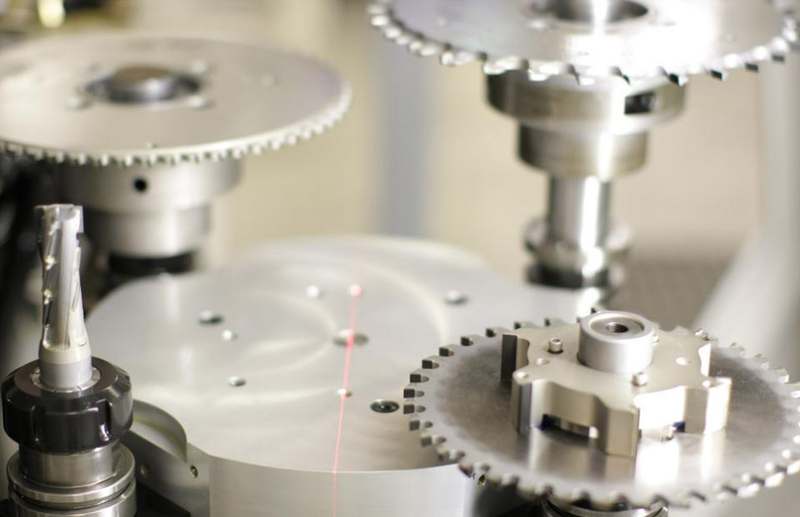 Diamond tooling: Although they have a larger initial cost, the longer runs achievable result in lower overall production time and costs. 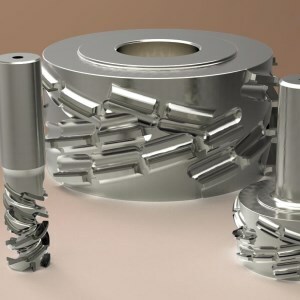 They can also maintain extremely tight dimensional control over the life of the tool, along with a high quality of edge finish due to the tool sharpness. PCD tooling tends to operate quieter and can achieve faster operating feed rates. Source: H3D: High Definition Tooling. For information call 828-397-2467 or visit H3DTool.com.